Today’s guest on Soulful 7 Conversations is my friend, mentor and all-around beautiful human being, Anne Alexander Stauffer. 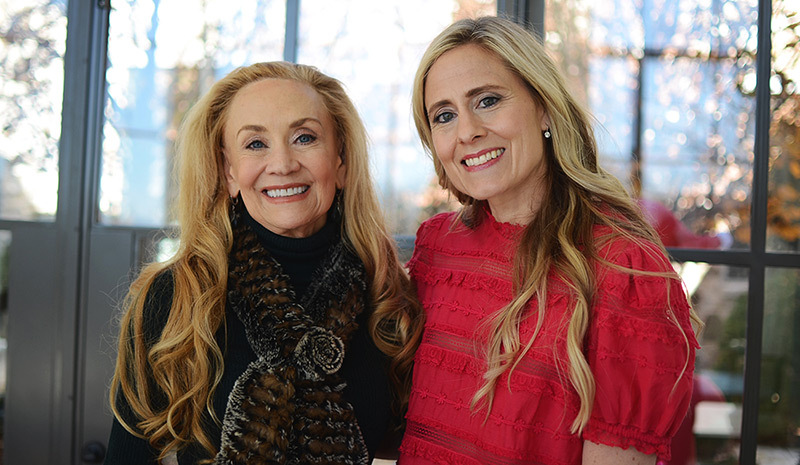 Her resume is extraordinary: anthropologist, ordained minister, licensed therapist for over forty years, healer, author, ballroom dancer and that is just scratching the surface. Anne is well-known for her sacred retreat in the heart of Nashville, A Cottage in the Woods. 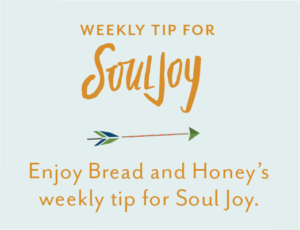 It is this special place where she helps so many find their life’s purpose, endeavor a deeper spiritual life, heal their pain, and welcome more joy into their lives. You never leave Anne’s presence without taking with you a nugget of wisdom, a word of hope and a dose of peace. Anne is a “wounded healer” who knows intimately the struggles and the beauty of being human. 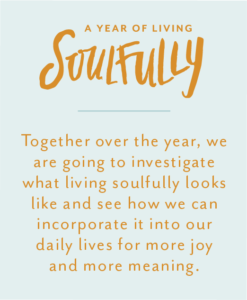 I believe Anne daily writes the treatise on how to live soulfully in mind, body and spirit. In our one-hour conversation she spoke of the Divine, gave the most beautiful definition of hope, demystified meditation, offered advice for handling the inevitability of change and life’s disappointments, recommended many books to encourage a deeper spiritual life, and spoke of the importance of living in the flow! I promise this conversation will speak to your soul! 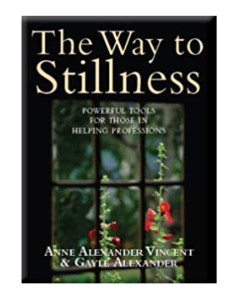 Read Anne’s Book, The Way to Stillness. Everyone should listen to this. Farrell and Anne are magical and give us all a little window into becoming more eternally grateful. Thank you both for your sharing your souls today.